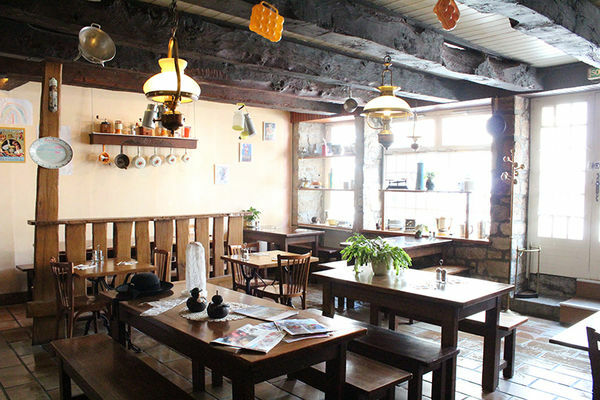 A friendly creperie in one of the oldest houses in Pont l'Abbé. 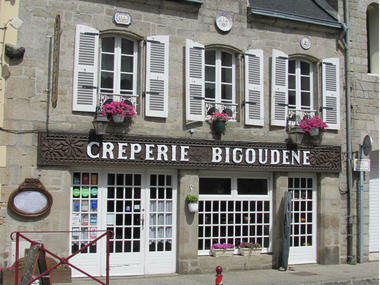 Hand-made crepes cooked to order. 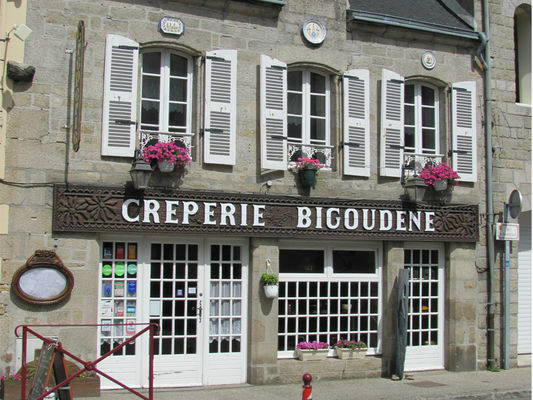 Choose from speciality crepes,the crepe of the day from the blackboard or choose your own fillings. Also salads, platter of charcuterie, omelettes and chips, home-made desserts, ice cream. * Ouvert toute l'année. Hors saison : du Me au D 12h-14h / 19h-21h30. Juillet/août 7/7 : 12h-15h / 19h-22h.